In 2016, Lisa Capriotti was named vice president of lifestyle services. She began working for CCMC in 2011 and most recently served as corporate lifestyle director. She functions as recruiter, trainer and resource for all CCMC lifestyle directors and clients in Arizona. She is focused on sharing best practices and tracking national trends for connecting neighbors and building social capital in community settings. Additionally, she provides invaluable lifestyle and shared space consultation to high-profile developers throughout the western division. 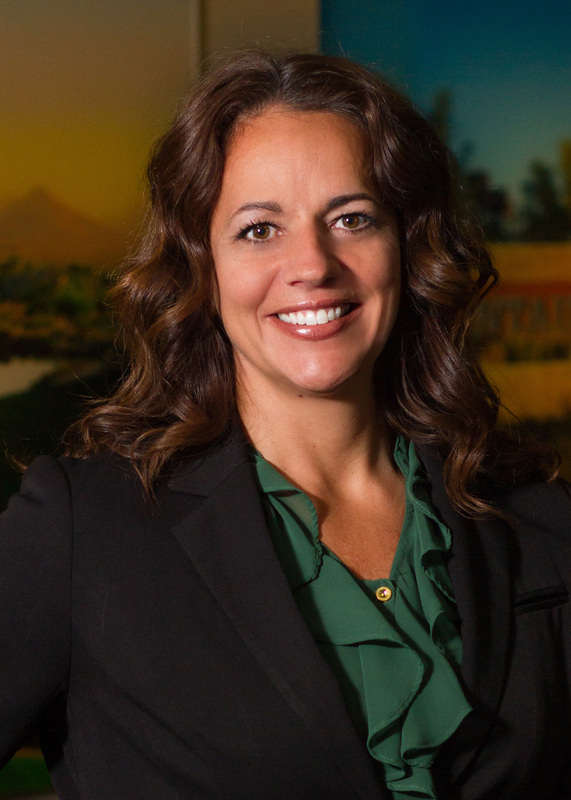 Lisa earned her bachelor’s degree in recreation management from Arizona State University. Her extensive background in community recreation, coupled with her experience as a small business owner, gives her a unique understanding of neighborhood networks. She holds her Certified Parks & Recreation Professional (CPRP) certification from the National Recreation & Parks Association (NRPA).